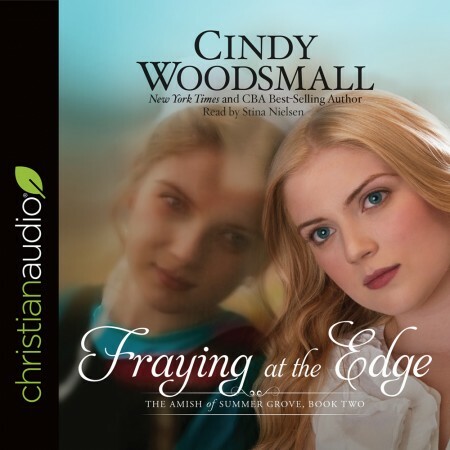 I really enjoyed this lovely audiobook by Cindy Woodsmall. Even though it's part two of a trilogy there was enough back story to fill me in on the first book without getting confused or feeling like I'd missed out.. I loved getting acquainted with the situation that found both Arianna and Skylar living in completely different worlds since being switched at birth. I felt their emotions as they struggled to adjust to their new families and lifestyles and wondered how I would've coped in a similar situation. I was fascinated by the glimpses into the old order Amish community and enjoyed the comparisons with the modern English life. I particularly enjoyed conversations Arianna had with her English father about blindly accepting beliefs and authority. The narration by Stina Nielsen was perfect as she brought all the characters, male and female, young and old to life. I really hope she narrates the next audiobook in the series as I definitely want to find out what happens to Arianna and Skylar. I think all ages would enjoy this audiobook and I can imagine this series would be a great for groups to discuss the different themes throughout. Thanks so much to christianaudio.com Reviewer’s Program for my free copy.